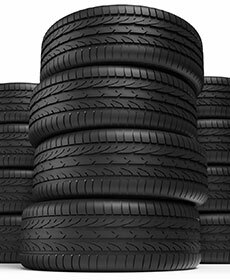 Price match guarantee is for exact match tires and some exclusions apply. Visit Tom Bush VW for complete details. All military personnel, active or retired, receive 10% off any maintenance or repairs. *Military ID required. May not be combined with other offers and some restrictions apply. Discount can not exceed $100. See Tom Bush VW for complete details.